Brinc welcomes four new startups that joined their global IoT accelerator program. 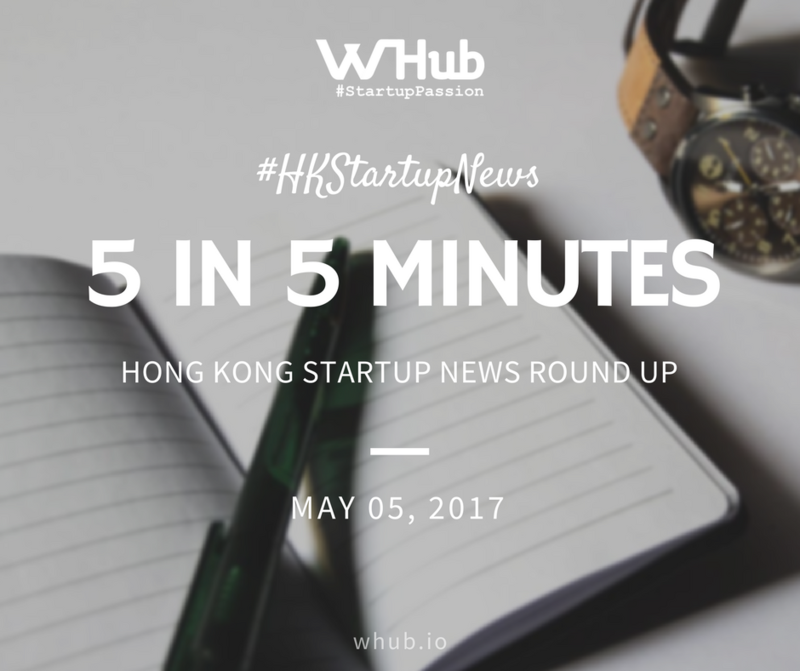 The four new startups include United States's Force Impact Technologies, HueCore and Hong Kong's Novi and Silentmode. Brinc is a Hong Kong-based end-to-end integrated platform designed to support global IoT entrepreneurs by accelerating startups from concept to sustainable commercialization. Its global IoT accelerator focuses on short-term milestones while taking a long-term view on building a profitable business. Startups include Aumeo Audio, Soundbrenner, Kello and Lantrn are some of the alumni of the programme. Tencent, the Chinese tech giant and maker of WeChat, has opened its first artificial intelligence research laboratory in the United States. Located in Seattle, the AI Lab will be led by Dong Yu, former principal researcher at Microsoft Research. Tencent’s new lab will focus on speech recognition, Yu's area of expertise. Prior to the current launch, Tencent has launched its AI Lab in Shenzhen last April, with 50 computer scientists and 200 engineers working on fundamental research and practical applications of AI. Didi Chuxing, a China-based top ride-hailing startup, has raised US$5.5 billion in funding. The funding will be used to power its global strategy and continued investments in AI-based technologies. According to Bloomberg, investors include SoftBank Group Corp., Silver Lake Kraftwerk, China Merchants Bank Co. and an arm of Bank of Communications Co. have joined the round. The current round brought Didi's valuation to about US$50 billion. The Minister For Communications And Information of Singapore, Dr Yaacob Ibrahim, announced new initiative to power Singapore's digital economy. AI.SG. will be launched by the National Research Foundation (NRF) with the aim to power the digital economy. AI.SG will work with companies to develop up to 100 AI projects and proof of concepts. An R&D support programme named the NRF Fellowship and Investigatorship schemes will invest up to US$107 million in the new initiative over the next five years. It is reported that Go-Jek, an Indonesia-based ride-hailing and payments app, has raised US$1.2 billion in a round led by Tencent. The investment puts Go-Jek's valuation to US$3 billion post-money. Go-Jek has raised US$550 million in the previous round in August 2016, in a round led by KKR, Warburg Pincus, Farallon Capital and Capital Group Private Markets (all US-based firms), with the participation from previous investors Sequoia India, Northstar Group, DST Global, NSI Ventures, Rakuten Ventures and Formation Group.